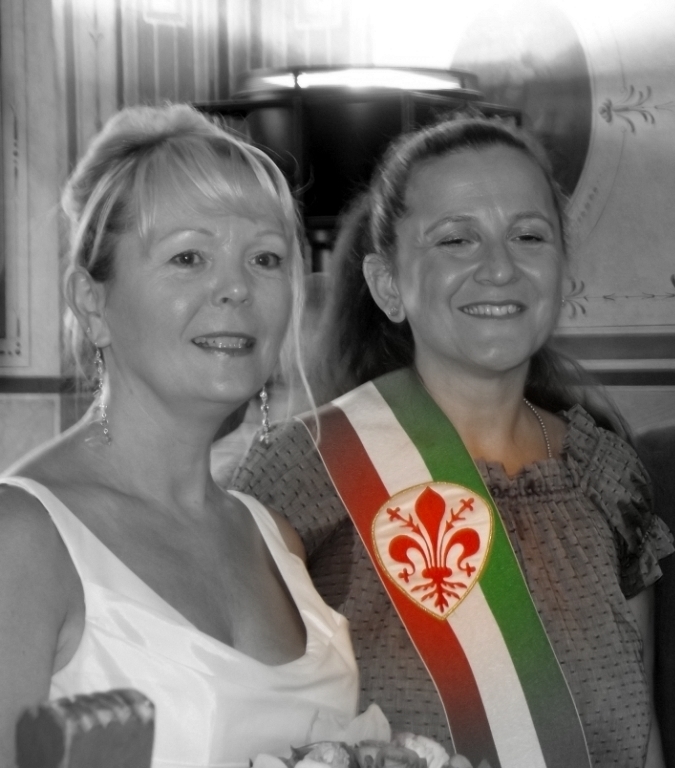 Exchange your vows in Civil Ceremonies in Italy! The most popular Italian wedding formula is the civil marriage, and you can choose to have your ceremony in one of the many beautiful Italian wedding halls. Civil ceremonies are celebrated in Italy in the Town Halls, usually historical buildings, or where possible in medieval castles, beautiful villas, ancient buildings. Local authorities have authorized private properties and museums throughout Italy in order to to formalize civil marriage celebrated in these magnificent places. The civil ceremony includes the reading of legal articles related to marriage in Italian language and will be made by the Mayor or his delegate. Usually a sworn declaration is required, to be made in the town where the marriage will take place, about 2-3 days before the wedding itself. During the ceremony, is admitted music, readings and even floral arrangements. You need also two witnesses over 18 years, we can provide for those if needed. The civil ceremony is usually 20-30 minutes long. Residence is not required to get married in Italy. The civil marriage celebrated in Italy is a valid marriage for all purposes of law at international level. We have a special selection of fantastic places where you can celebrate your civil wedding outdoors too.